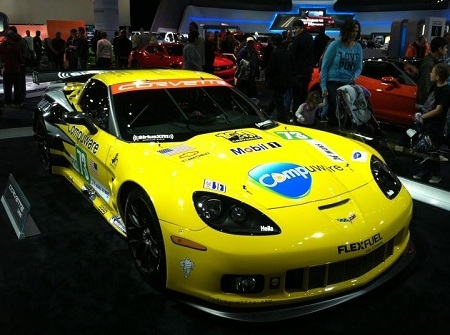 beautiful yellow corvette car, really cool :-) visiting from MYM, hope that you can return the visit too. Gorgeous! I thought it's only a match box. Lol! That's a car for a dark night ! Yes, beautiful car, but I'm sure I'll never have the chance to drive it. Wow, vibrant! I'd like one without all the stickers. Thanks for the visit.